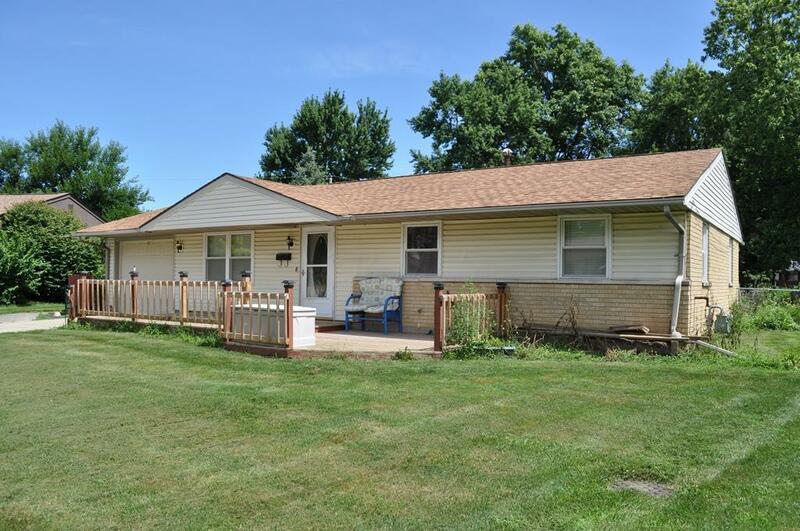 One floor plan living situated on nearly 1/2 an acre in the Huber Community. As you enter the home you'll find the formal living room that opens to your eat-in kitchen. The kitchen leads to the enormous family room accented w/a gorgeous wall-to-wall stone hearth w/a wood burning fireplace! 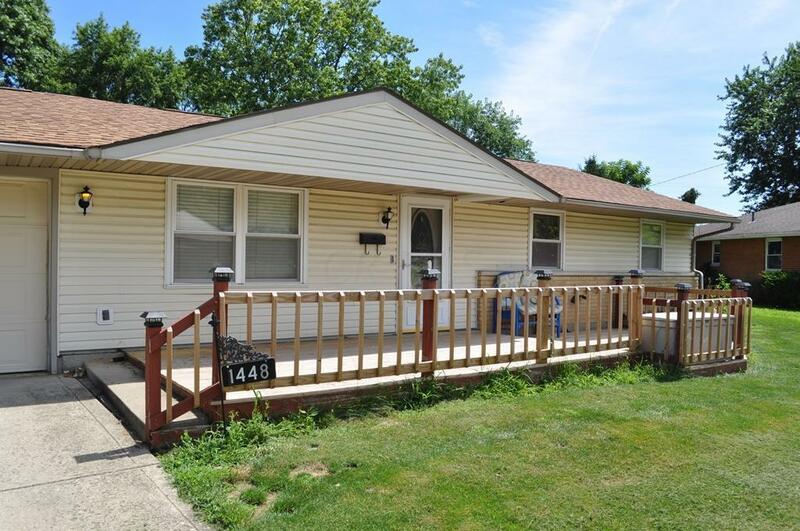 3 generous bedrooms, 1.5 bathrooms, & laundry also on the main floor. 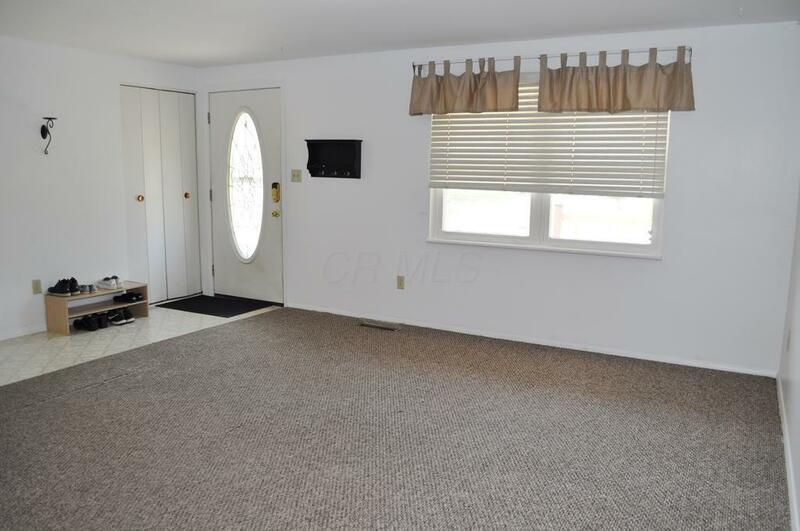 The full basement provides a rec room (great for play room OR man cave area). Enjoy hosting a BBQ on your back patio & let the kids play & the pets roam in the fully fenced backyard. All you have to do is move in! 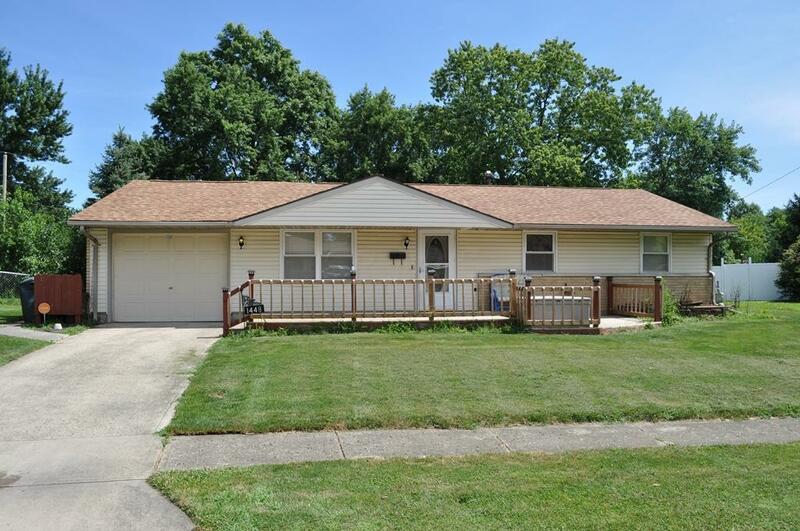 Previous buyer was through inspections & appraisal but was unable to perform due to financing. Let their loss be your gain! Welcome Home!